What’s Next for the Garden? Did you get your garden in? Either way, no worries! There’s still food-friendly things to look forward to. 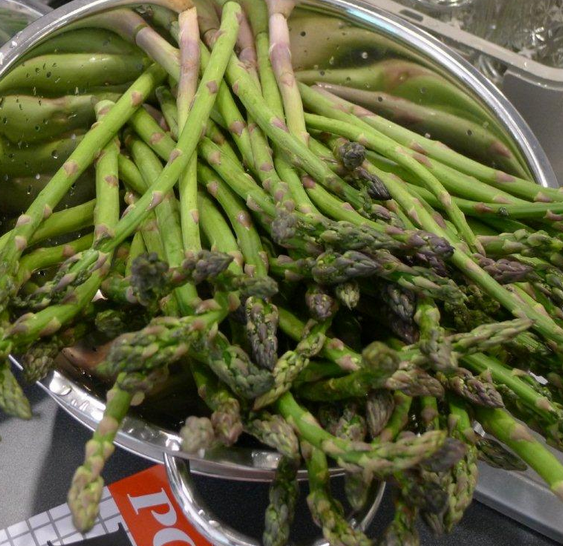 As we wrap up the Rose festival, the next great thing on the calendar is all the fresh fruits and vegetables (whether you get them from your yard or your grocer, no one will tell). There’s even a plethora of fabulous U-pick farms in the area to hit up. By mid-June, cherries and berries will be ready for us, but July is when the real bounty comes in. Check it out a www.TriCountyFarm.org for the vast guide to local U-Pick and Farm Stands. Interested in learning how to take advantage of all that wonderful fresh produce for months to come? 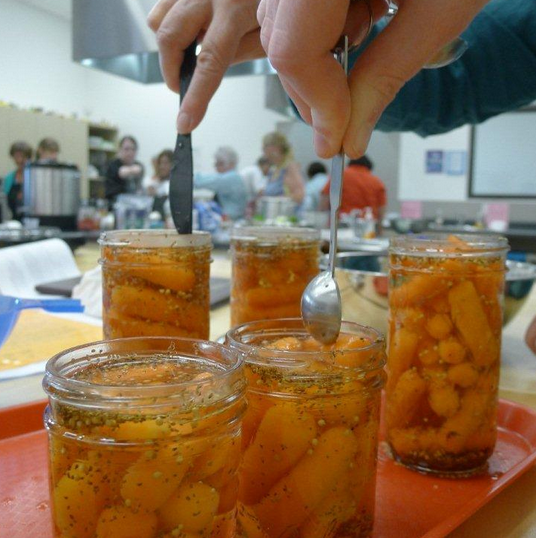 Pickling is one of the oldest methods of food preservation. If you’re not sure where to start, there are plenty of places to help with just that. 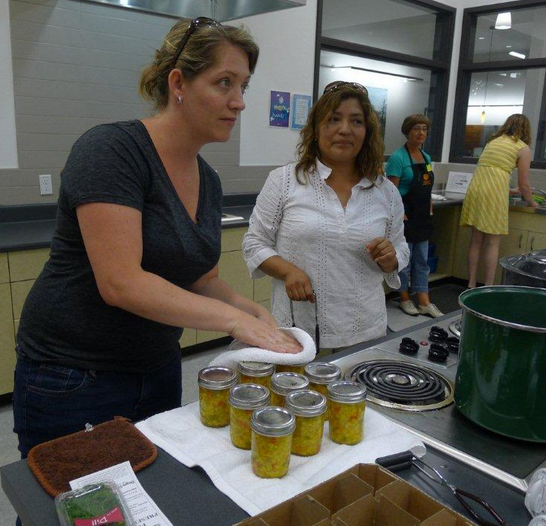 OSU Extension Service Food preservation experts host a series of hands-on classes on how to preserve produce in a safe and healthy way. Recipes, equipment, ingredients and additional resources provided, and all participants share the products made in class. These classes are listed on the PCC website (okay – I know – kind of a surprise – but it’s true). I found these classes at convenient locations to my neighbors in NE Portland. In my class last week, we pickled carrots, corn relish, beets, and asparagus. Not only did we sample – we all shared in the bounty, and headed home with goodies to share with family and friends. These ones are $29 plus fees, held 6:00 – 8:50 Fremont Methodist Church. And for Westsiders, there are similar classes in the same program at the Bohemian Gourmet Food LLC, Monday’s from 6:00 pm- 9:00 pm. See details below, or check out the OSU extension website. These are each $25 or Take all four classes – Fruits, Vegetables & Meat, Pickles, and Tomatoes – for $90. Pay by Credit card. July 8th: Step one! Come learn the basics of food preservation using a water bath. We’ll talk about preserving fruits and fruit products such as applesauce, jams, jellies and pie filling. 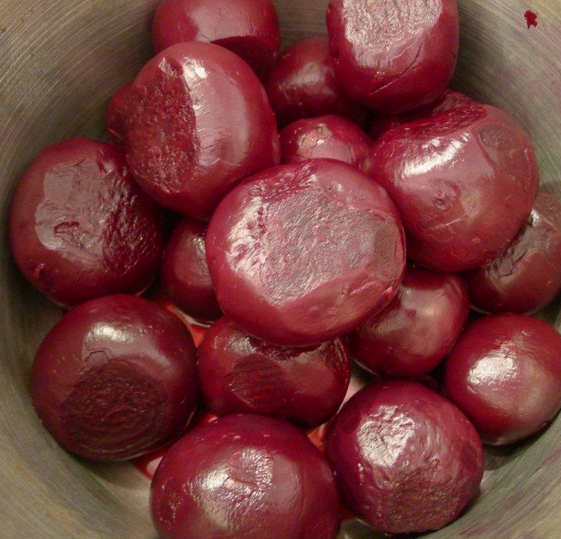 Then we’ll make jam and pie filling using Oregon’s bounty. Pay by Credit card. 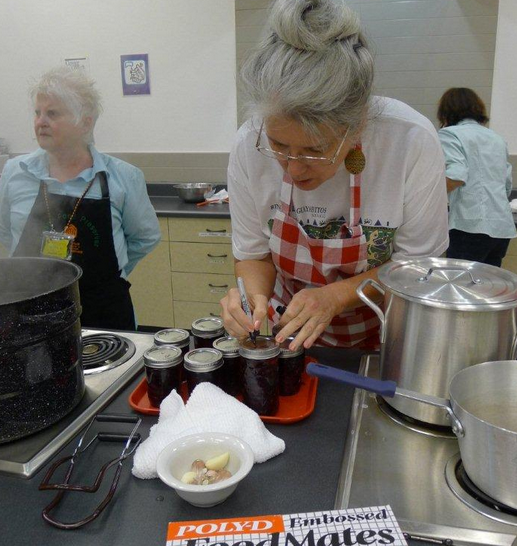 July 15th: Learn the safe and simple process of pressure canning veggies and meats, including fish. We’ll talk about how to use and care for your pressure canner, and we’ll learn tips making high-quality, nutritious dried foods. Pay by Credit card. July 22nd : Pickles are popular again! 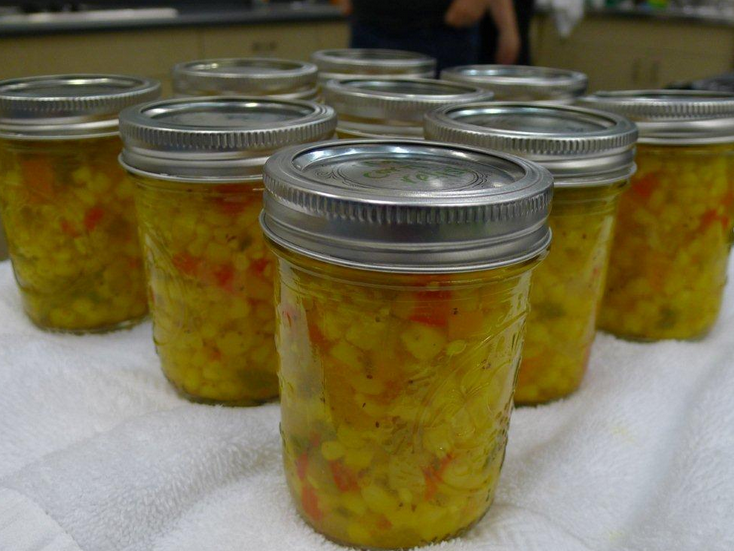 This class covers safe procedures for pickling vegetables, including the difference between fermented and fresh-pack pickles, as well as selecting and preparing ingredients. We’ll fresh-pack pickles in class. Pay by Credit card. July 29th: Tomatoes are the most commonly preserved produce item. This class covers options for preserving plain tomatoes, tomato sauce and juice, as well as the “Laws of Salsa.” We’ll make and compare a variety of salsas in class. Pay by Credit card. These are fabulous classes – I took my first one last week. Francene has over 30 years in the home mortgage business, and she loves being part of the Portland community. Connect with her on Facebook for Portland-centric updates and news or subscribe to her newsletter to receive monthly resources and tips just for locals. If you’re interested in homeownership or refinancing, contact her today to schedule a consultation and find out more about Portland mortgage options.